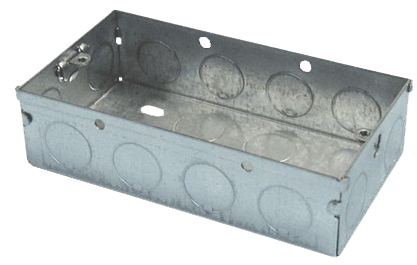 The flat metal boxes from Group AR are secure & reliable to use. The electrical boxes are built from the solid sheet metal with extended service life. 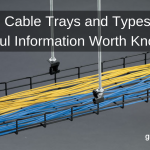 It is used for switches, outlets or as a small junction box for safety purposes. 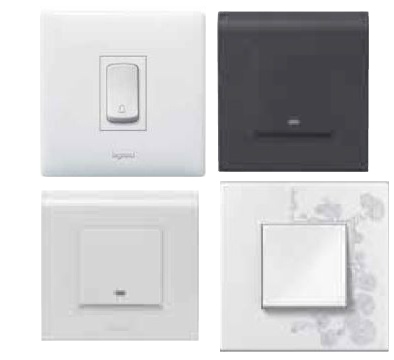 Legrand modular switches have lightened up homes. Millions of homes today are made future-ready. 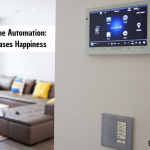 Our extensive experience over a decade enables us to electrify your sweet home and commercial spaces. We aim for your security and comfort with options such as Mylink – Myrius – Arteor legrand switches. Owing to a long-term objective for Group AR. We offer a full extent of Crabtree Switch. 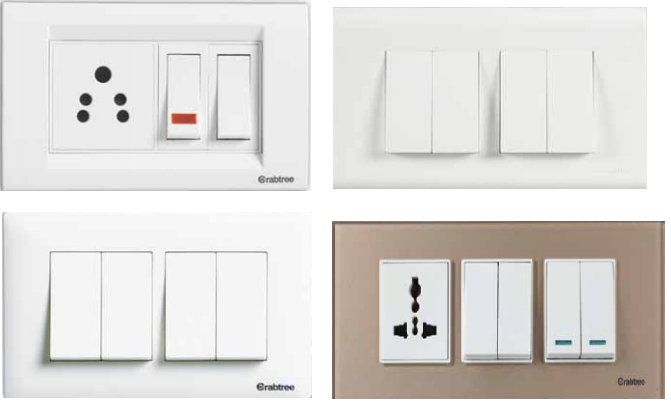 A pioneer in Home Electrical accessories such as these elegant switches, Crabtree brings to you an elite range of Modular Switches like Thames, Athena, Verona, Murano. Oris L&T modular switches & accessories are one of the premium collection with Group AR with modular switches category. ORIS from L&T implies excellence, security and dependability are unmatched. 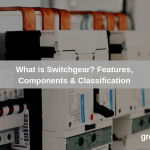 In a market cluttered with many switches, ORIS L&T modular switches literally stand apart. Oris modular switches & accessories. There are various types of pipes available from renowned brands such as Precision & Polycab. PVC-U pipes are strong, sturdy, long-lasting and most recommended among the industry. Check out our wide range of products. We are authorised stockist for Precision & Polycab branded uPVC conduit pipes, fittings & accessories.